After all the rumors, it’s finally official! 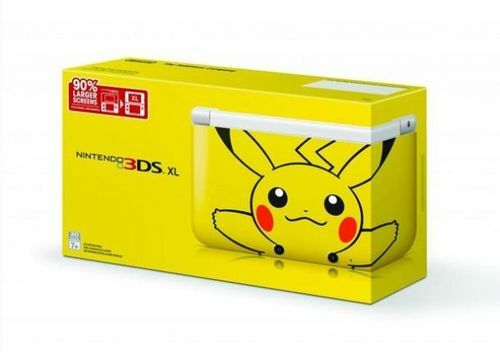 The special yellow Pikachu themed 3DS XL will hit store shelves in North America on March 24th and cost $199. It will also come with a 4gb SD card.